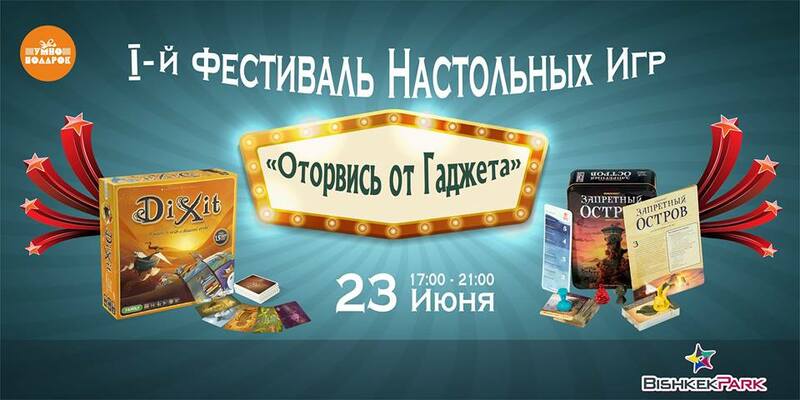 For the first time in Bishkek, there will be a Festival of table games for families, friends and children. More than 40 table games are freely available. Choose and play! The event will feature several dozens of games in a variety of areas: logical, card, verbal, economic, a series of games created based on your favorite books and films, as well as games for big companies and parties. In recent years, board games are becoming more popular. After all, unlike computer entertainment, they are useful. Gammaster will help beginners to orientate at the event and learn more about the world of board games. There will also be animators who will entertain children.